Edition: Dt. Erstausg.Material type: Book Publisher: München dtv 2017Online access: Das erste Opfer | Click here to access online Availability: Items available for loan: SB Hennef [Call number: Zba Jens] (1). 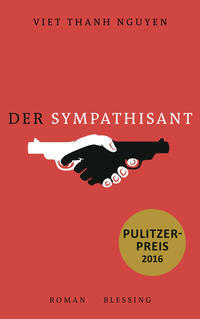 by Nguyen, Viet Thanh [Autor] | Müller, Wolfgang [Übers.]. Edition: 1. Aufl.Material type: Book Publisher: München Blessing 2017Online access: Viet Thanh Nguyen | Sympathisant | Click here to access online Availability: Items available for loan: SB Hennef [Call number: Zba Nguy] (1). by Kubiak, Michael [Übers. 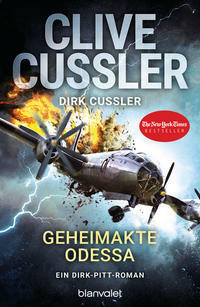 ] | Cussler, Dirk [Koautor] | Cussler, Clive [Koautor]. Edition: 1. 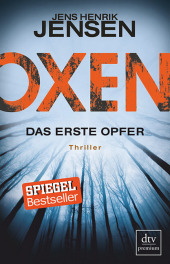 Aufl.Material type: Book Publisher: München Blanvalet 2017Online access: Dirk Cussler | Dirk Pitt | Odessa | Clive Cussler | Click here to access online Availability: Items available for loan: SB Hennef [Call number: Zba Cuss] (1). by Thiesler, Sabine [Autor] | Wilhelm-Heyne-Verlag [Verlag]. 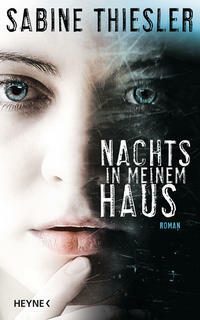 Material type: Book Publisher: München Heyne 2017Online access: Sabine Thiesler | Nachts | Haus | Click here to access online Availability: No items available Checked out (1).